The Hospital Joan March in Bunyola is in a bit of distress. The hospital is set to be closed any time soon. The Govern Balear has run out of money and, seemingly, out of ideas. 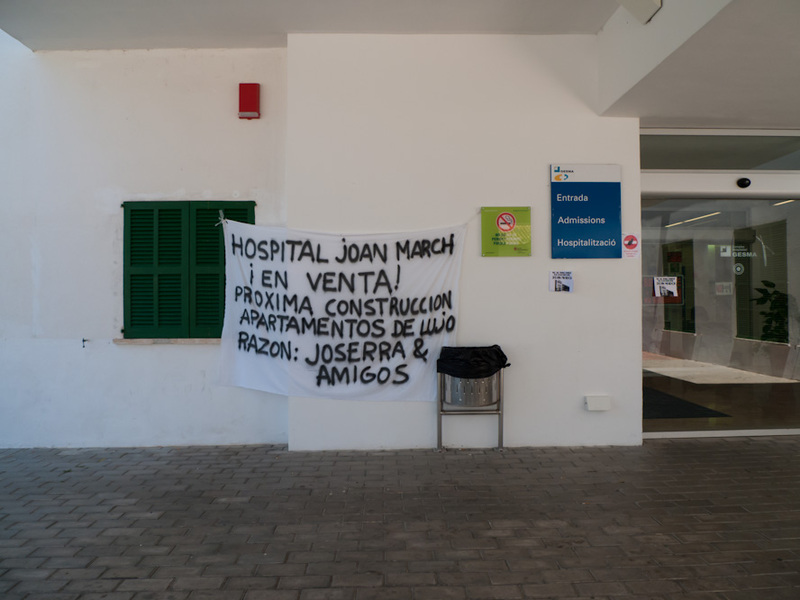 Recently it was decreed that two hospitals will have to be closed on the island, the Hospital General in Palma, and the Hospital Joan March in Bunyola. 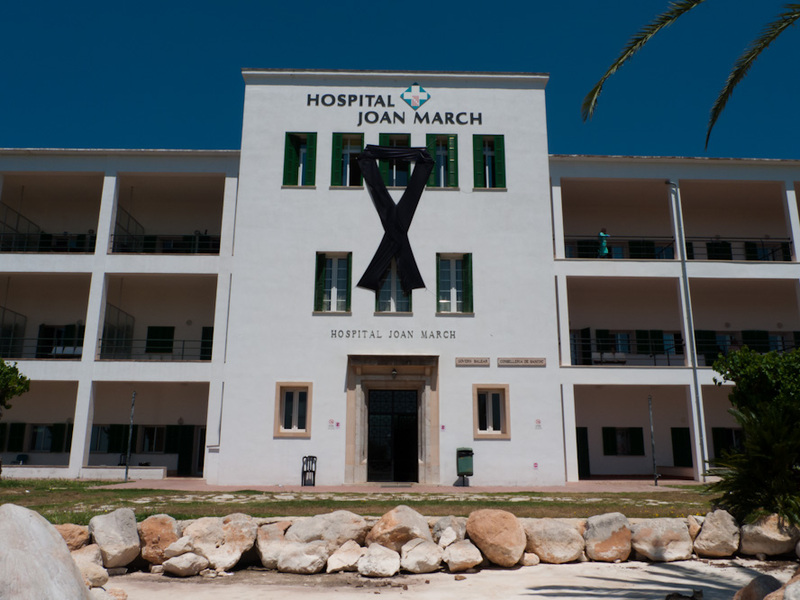 Also, the newly built Hospital Son Espases, inaugurated not much more than twelve months ago, will have to close 40 percent of its operating theatres. It would appear as though the new Balearic government is quick to cut on health and education when the going gets tough. Why is it that politicians of whichever side of the spectre are always so terribly quick when it comes to invest or, likewise, to cut when in fact so much is at stake every time that more careful thinking and planning would seem so evidently necessary? Can’t they sit down and do some thinking first, perhaps even employ some experts, before they build new motorways, underground transport, airports, hospitals or congress centres, instead of just approving the budget, accepting a customary budget overrun and, once completed, find themselves without any uptake or tenant or without funds to run the thing? 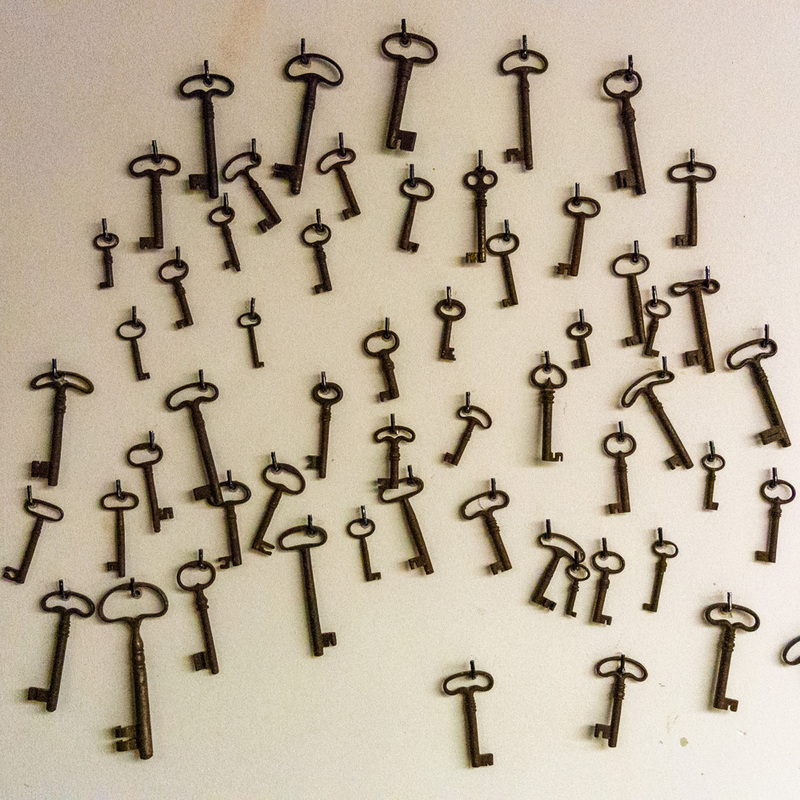 It would all seem so easy; why can’t they get it right? Or is it about something else? Is it not about the welfare of the community but instead, about the ego, or about party politics, or simply, about personal gain, kickbacks perhaps? I wish I knew the answers. They all seem a thoroughly untrustworthy lot, they really do. The photo was taken near Bunyola, Mallorca, Baleares, Spain. The date: May 14th, 2012. The time was 13:43:59 and 13:48:21, respectively. It is disgraceful how any government no matter which colour they are, will make cut backs on health, next it will be education, and so on. this is the easy options for government/s as they know they will get any resistance. After all it all boils down to money. they can find money for things that don’t do anything for X number of euros. and cannot give any justice for it. In other words they spend many millions on X but have saved Y thousands on cutbacks on health. As long as they can show they have made a saving in the audit books no matter where that is what they can refer to.No i have nothing to do with politics, but i was in health care, and seen it happen. Wow – that is a sad state of affairs. Hospitals and health care can become such a political thing – with the building or opening of more beds more to be of political gain than anything else. Are you sure that there are not Irish Politicians involved here. It all seems soooo familiar!